Overnight collections from our NW London base only by earlier made appointment, please call or email to arrange. Shop walk in / collection hours are 9am - 5.30pm. Minimum order for collection or delivery after 5.30pm is £100.00 + courier if required. Wire Binding, Saddle Stitched or loose leaf pages & Magazines. 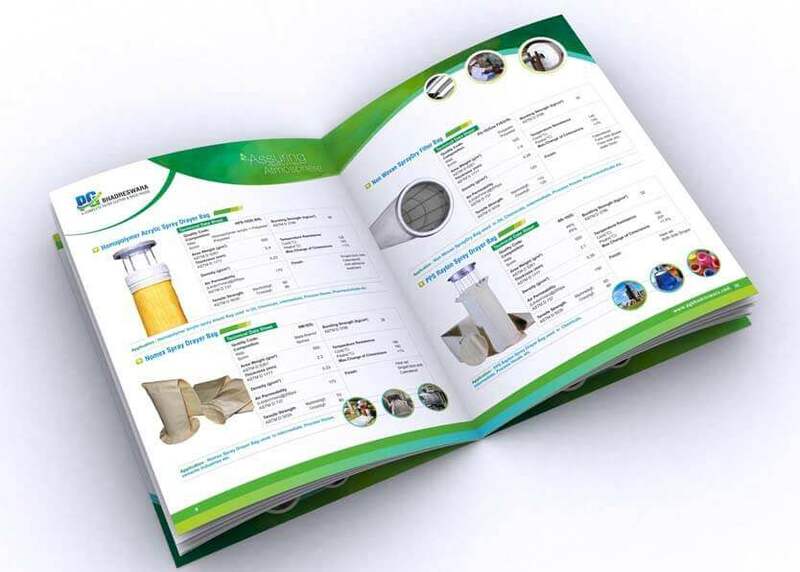 Whether you are binding corporate brochure, we can offer extensive document binding services which allows you to just email us your Powerpoing, PDS or Word file which then can be printed as loose leaf pages, posters, flyers, or wire bound , saddle stitched booklet, spiral bound document, hardback book. Let us know if you wish to have wire binding on the top or left hand side, landscape or portrait orientation. 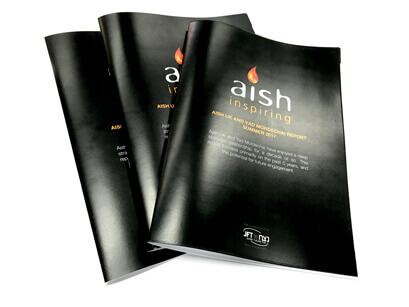 You can select from silk, gloss or uncoated paper. 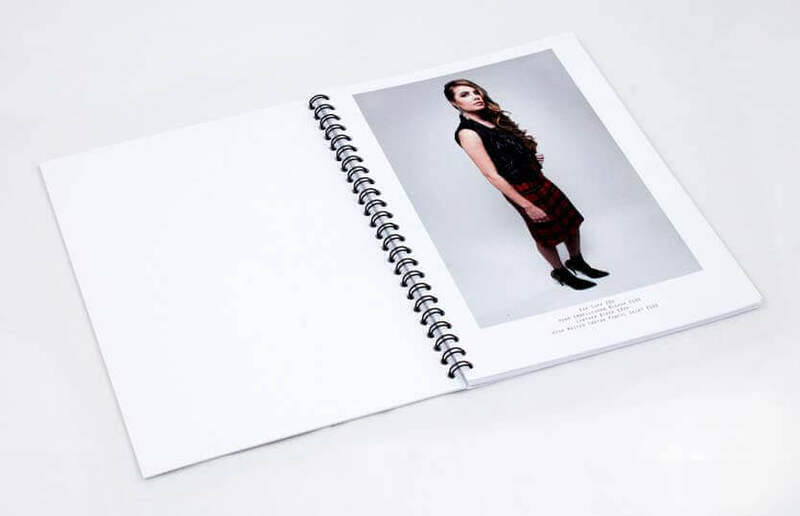 We can provide printing in sizes A3, A4, A5, A6 and more. 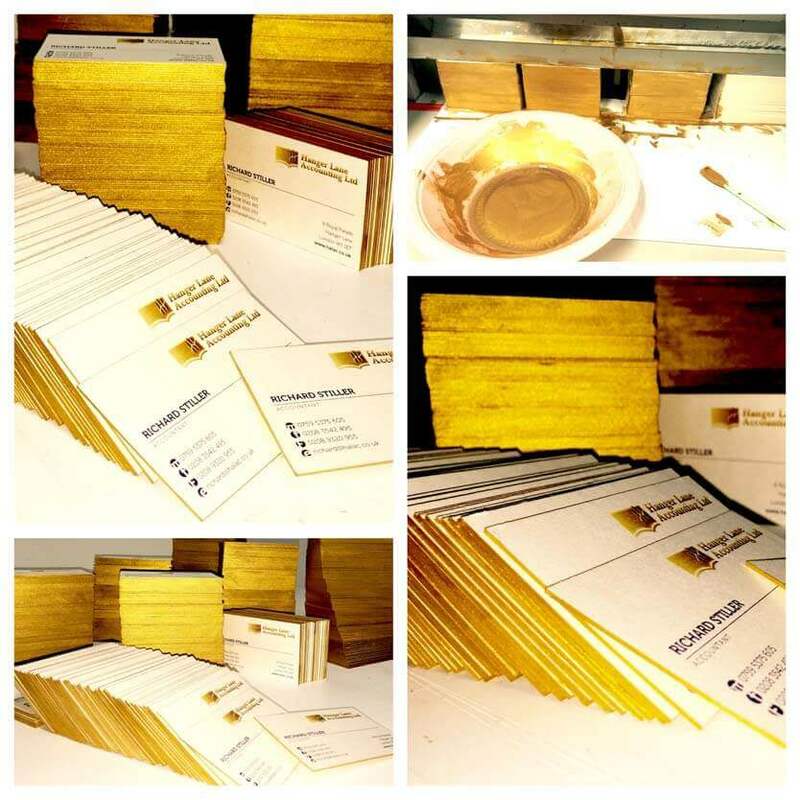 Our range of paper thickness start from 90gsm, 100gsm, 120gsm, 150gsm, 160gsm 170gsm, 200gsm, 350gsm to 400gsm card. 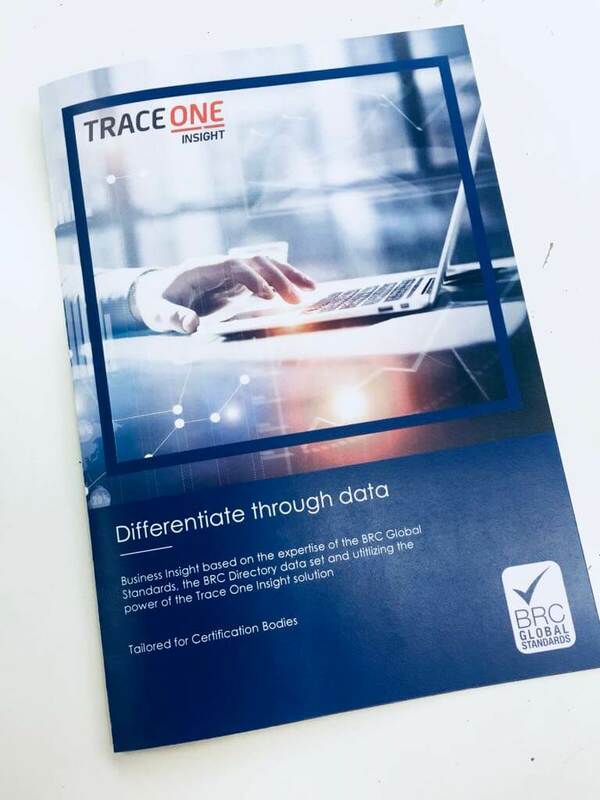 If you need to have your documents printed really fast within the borders of London or in a close distance to West London, we are here to help you! You are granted the possibility of collecting the ready-made materials from 9 A.M to 5.30 P.M while visiting our office or choose to collect them overnight after prior making e-mail arrangements with our representatives. Please keep in mind that if you want your order to be realized in a swift and effective manner or you would like the materials to be sent to you via a courier company, the minimum value of the order placed via our website or directly has to exceed 100 pounds. What can you expect while placing an order for our document printing London services? We are honored to inform all the interested individuals that the scope of our services is exceptionally wide. 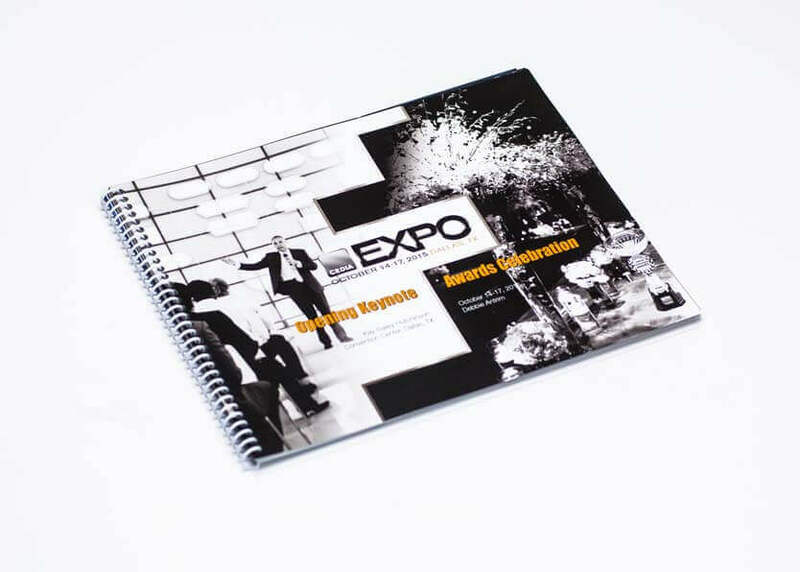 Thanks to our experienced staff plus the utilization of state-of-the-art devices, we are capable of immediately printing remarkable amounts of documents, brochures, leaflets, advertising and marketing materials…and many more! However, that is not all! You may also request our professionals to support you with wire binding or stitching loose pages or fixing magazines that are worn out due to their constant use. We are here to help you, save your materials, and make it possible for you to keep them in a proper order! Our company takes advantage of the most innovative printing devices available and thanks to that, you can send us your documents in a digital form (for example, in PDF, Word, or PowerPoint format) and we quickly and hassle free transfer them into physical copies that can be send to customers, kept at home, sold, as well as bound and fitted with a hardback cover. 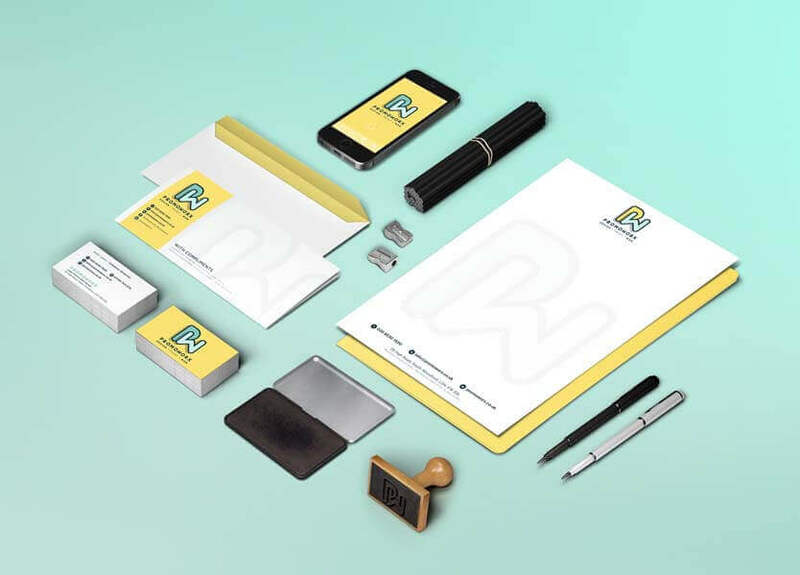 We treat printing documents as something much more than simply a way of earning some money to survive till the next day. For us, it is a true passion and art. 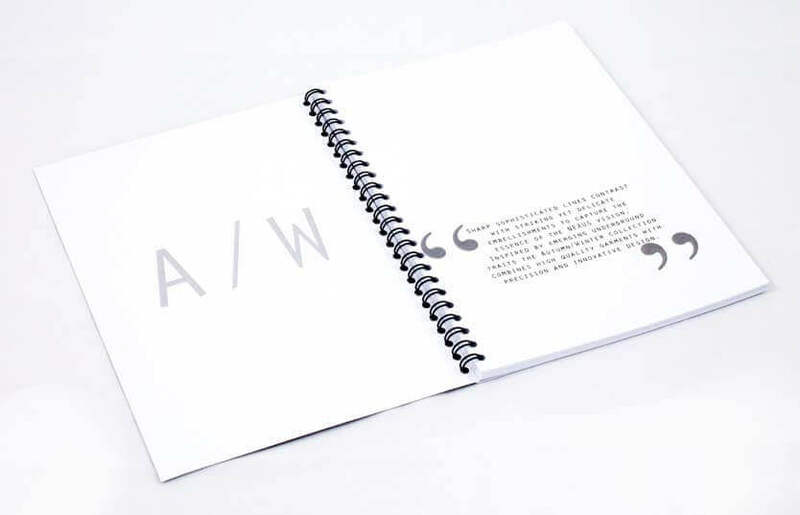 You can always ask us to bind your materials on the top or on the left hand side, you can order your document printing in London to be in a landscape or portrait orientation, as well as request a silk, gloss or uncoated paper to be used while realizing your project. 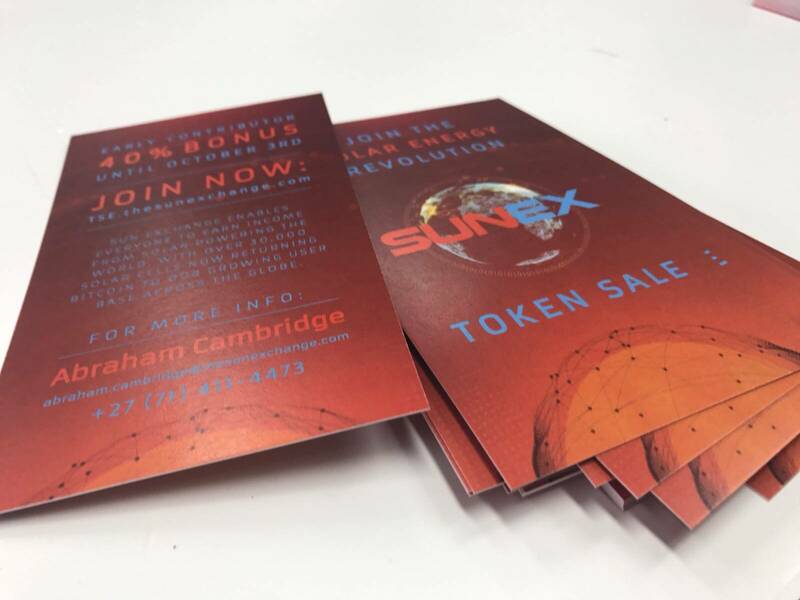 What is more, thanks to the fact that we can prepare materials in such sizes as A3, A4, A5, A6, and many more, your possibilities are almost limitless! Our customers can choose from the following paper thickness options: 90gsm, 100gsm, 120gsm, 150gsm, 160gsm 170gsm, 200gsm, and 350gsm to 400gsm. If you are looking for document printing services near me, check us out today and do not hesitate to contact us directly or digitally to agree upon the details of cooperation with our representatives! Print documents in London with us for the best price and quality!